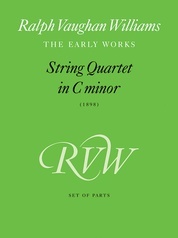 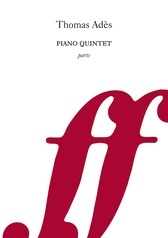 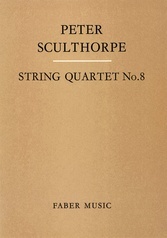 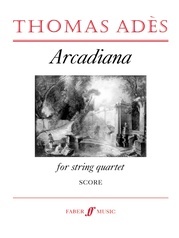 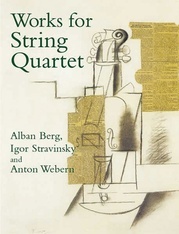 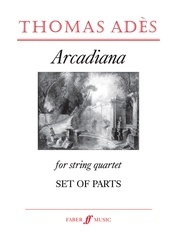 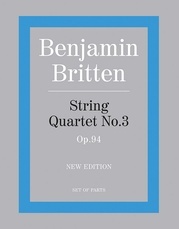 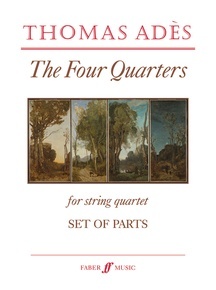 Thomas Adès's second work for string quartet, The Four Quarters was written for the Emerson Quartet and was premiered by them at Carnegie Hall in 2011. 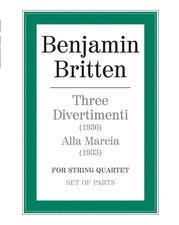 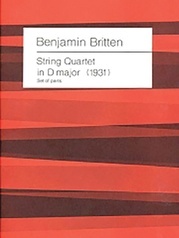 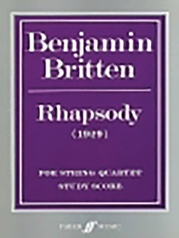 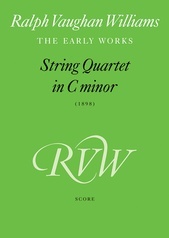 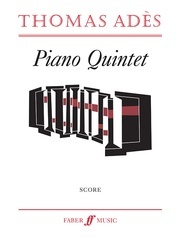 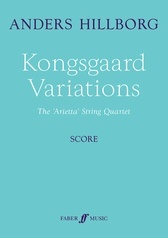 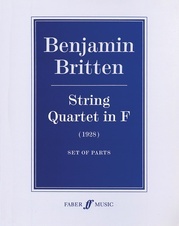 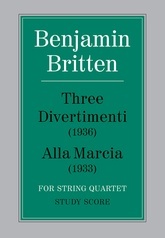 The winner of the 2012 British Composer Award for Chamber Composition, the 20-minute work charts the progress of a day. 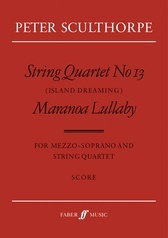 Glassy harmonics typify the opening movement "Nightfalls," whilst playful pizzicati abound in "Serenade--Morning Dew." 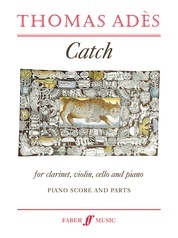 A somber third movement, "Days," is underpinned by a searching ostinato before the work breaks free from conventional time in "The Twenty-Fifth Hour," the glittering finale which swings and dances in the unusual time signature of 25/16.